The modern world has revolutionised to adopt the democratic and republic government as the best and functional system of governance. Over the years, there have been many wars and protests, waged at small and large scales to overthrow dynasties and monarchs and end the rule of single leaders. But even today, there are several countries where the monarchial system of government persists without disturbance. Most of these countries are amongst the world’s richest and have flourished both economically and culturally under the rule of their monarchs. Here is a list of a countries with a monarchy form of government. Under the rule of Emir Hamad bin Khalifa al Thani of the Thani dynasty, the country revolutionized from the traditional society into the modern welfare state it is today. He announced the country’s first legislative elections to take place in 2013. Emir Hamad is responsible for the freedom of press in the country, along with other social, educational and cultural changes. While the Emir is the sovereign power, he is bound by the Sharia Islamic Law and must consider the opinions of leading notables and religious establishments in the running of the country. Today, Qatar owes most of its wealth to its natural oil and gas resources, which has made it one of the world’s richest countries. 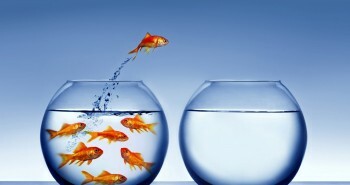 Because of its economic prosperity, the country attracts a lot of international workforce. 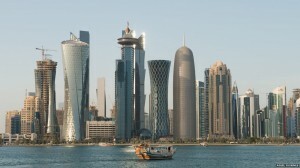 Qatar maintains close business and financial relations with the USA and Saudi Arabia. In 2006, Qatar pledged more than $100 billion to Hurricane Katrina relief to colleges and universities in Louisiana. 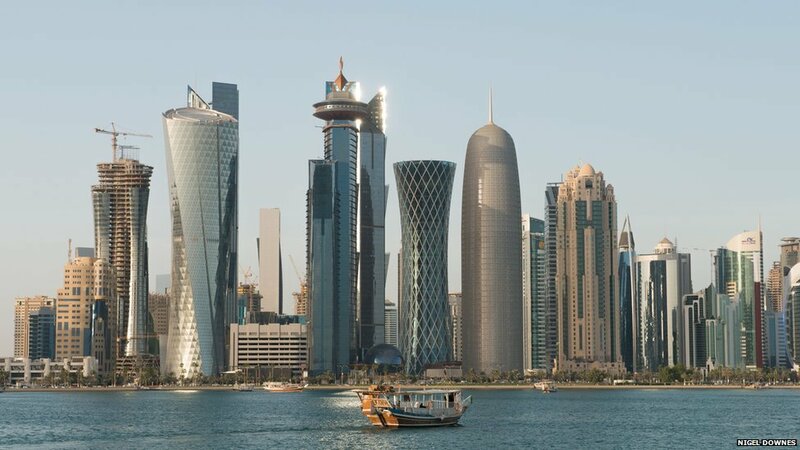 The Qatar authorities have received lot of scrutiny from the western world for their strict policies in civil liberties and equality movements. The middle-eastern peninsula is made up of seven emirate countries that constitute the United Arab Emirates, ruled by a framework of federal, presidential, absolute monarchy. According to convention, the President of the United Arab Emirates and Head of State is given to the ruler of Abu Dhabi, currently Sheikh Khalifa bin Zayed Al Nahyan. 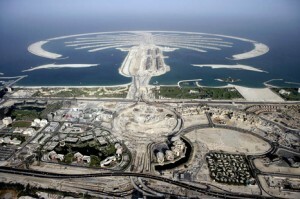 The ruler of Dubai, Sheikh Mohammad bin Rashid Al Maktoum, is the Prime Minister and Head of Government. Administratively, the UAE is divided into seven emirates with their own rulers governing the local governments. The country mostly depends on its oil and gas resources for its financial stability, although in the recent past, it has diversified to tourism and construction. Islam is the official state religion and the country does not have liberal policies regarding other religious practices. The laws of the land are governed by Islamic dictates and are very stringent. The culture has received a lot of criticism for its non-practice of equal human rights as seen in its treatment of women and criminals. In 2007, UAE announced its reform strategy for the coming years, which included various topics under social development, economic development, public sector development, justice and safe, infrastructure and rural area development. Since the implementation of this initiative, UAE has been considered as one of the most developed nations in west Asia and has a very high per capita income. 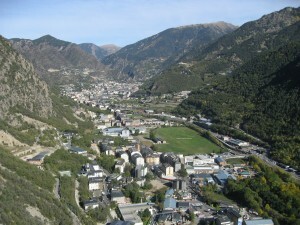 Andorra is a small piece of land located between the border of France and Spain in South-Western Europe. In 1607, King Henry VII of France issued an edict that this country will be a co-principality, with the head of the French state and the Bishop of La Su d’Urgell serving as co-princes to the landlocked Andorra. This rather odd system of monarchy has continued since then to the present day, where the President of France Francois Hollande and the Bishop of Urgell Joan Enric Vives Sicilia co-rule this country now. 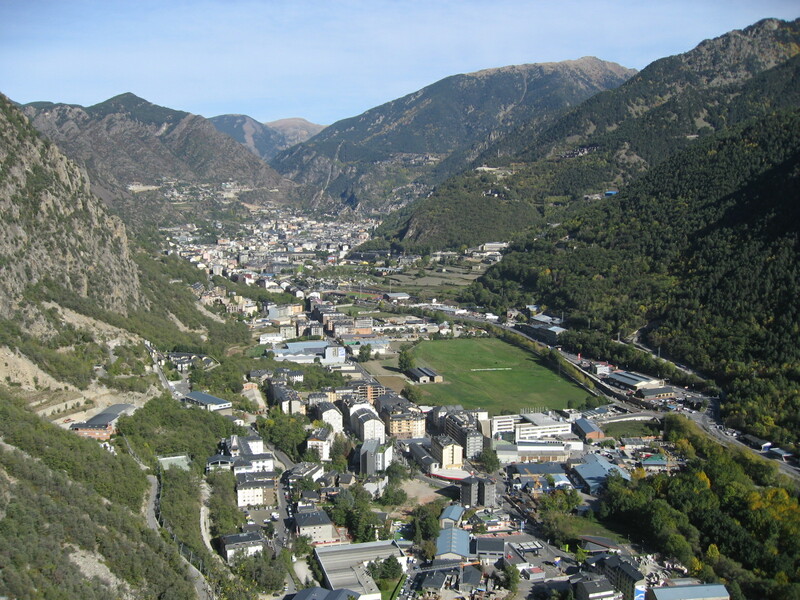 In between, Andorra was annexed by the First French Empire together with Catalonia in 1812-1813 but after the Empire’s demise, it became independent again. The country derives most of its economy from tourism and because of its lenient tax laws, it attracts a lot of business. Because of its small size, Andorra is easily governable and the government has made many investments to improve the quality of public life. 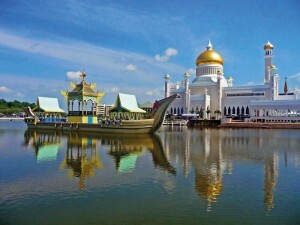 The nation of Brunei is a sovereign state located on the north coast of the island of Borneo in Southeast Asia. In the past, Bruneian empire, during its decline, was ceded to foreign powers and was a British protectorate for a long time. 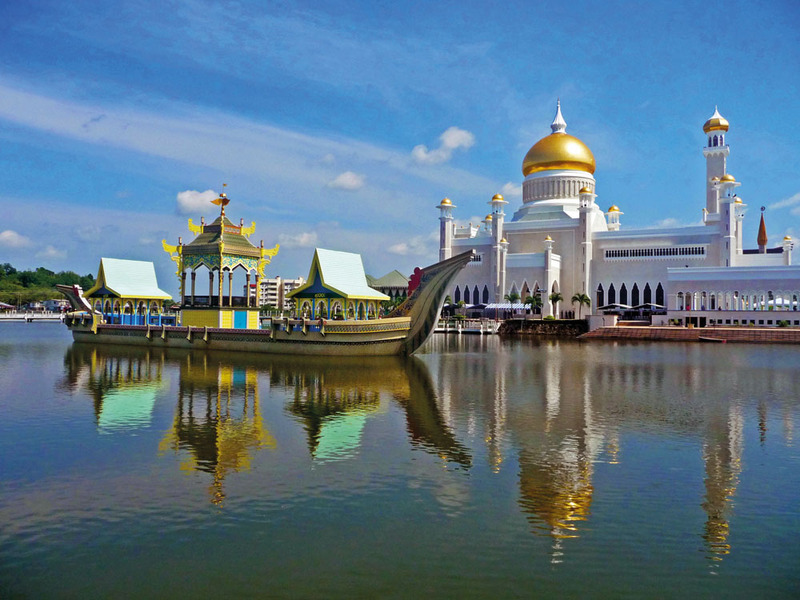 In 1984, Brunei regained its independence from United Kingdom and is now entirely governed by Sultan Hassanal Bolkiah who is the monarchial head of the state and government with full executive power. The political system in the country is based on the concept of Melayu Islam Beraja which covers Malay culture, Islamic religion and political framework. The country does have a parliament, but the royal family enjoys venerated status within the country. Crude oil and natural gas production account for 90% of the country’s economy, the other 10% is substantiated with income from overseas investments in domestic production. The government provides for all medical services, rice subsidies and housing. Oman’s hereditary sultan, Qabus Ibn Said as-Said, is both the head of the state and the government. He also serves as the supreme commander of the armed forces, prime minister, minister of defense, foreign affairs and finance. The Sultanate has neither political parties nor legislature, although many representative bodies provide the government with advice. The judicial system of the country allows for complains against the government to be made to the Administrative court. Largely, Oman enjoys a high degree of internal stability. But in the aftermath of the Persian Gulf War and the Iran-Iraq war, Oman has designated large funds to defense. The current sultan has no direct heir and has not publically designated a successor. He has very few family members nominated into insignificant positions in his cabinet. As such, they have not acquired the administrative skills to succeed as his successor. In instance of his death, it will be upon the ruling family to designate a new Sultan. If that is not done within three days of his demise, then they shall open a letter from the deceased Sultan recommending the name of a new Sultan. The head of the state is called the Ngwenyama (Lion) and is currently held by Mswati III, who ascended the throne in 1986. 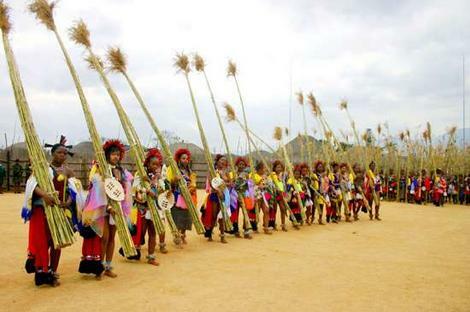 According to the constitution, the King and Ngwenyama is a symbol of unity and the eternity of the Swazi nation. He is assisted in ruling the country by a council of ministers and a national legislature. By tradition, the reigning role is shared by the king and his mother, who is a ritual substitute called Ndlovukati (she-elephant). If the king’s mother is no longer living, one of the king’s wives may act as Ndlovukati. This was in practice until the reign of Sobhuza II, where British policy and the strength of Sobhuza’s personality shifted the power decisively towards the king. The king is allowed by the constitution to appoint the prime minister and a few members to the parliament and legislature. Elections are held every five years. The Swaziland constitution has come under a lot of criticism from Amnesty International for their lack of protection of human rights. 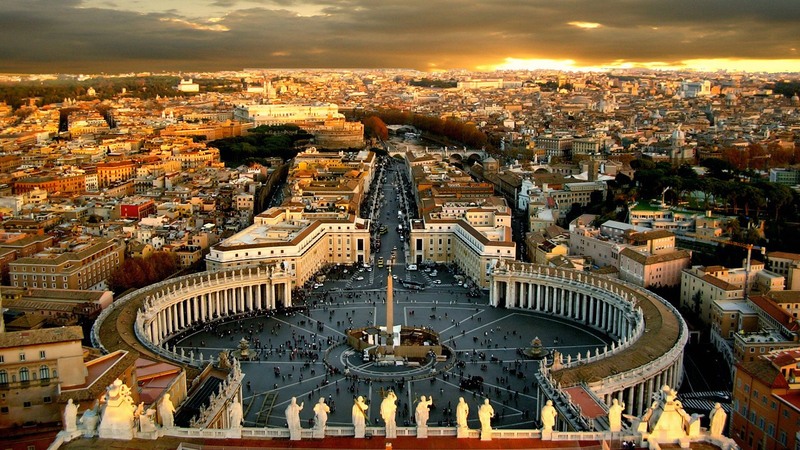 Encircled by a 2-miles border with Italy, Vatican City is an independent city state that covers just over 100 acres, smaller than New York’s Central Park. 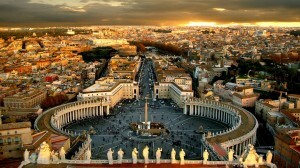 Vatican City is governed by the Pope of the Catholic Church and is a form of absolute monarchy. Not only does the Vatican have its own flag and anthem, but it also mints its own Euros, prints its own stamps, issues passports and license plates and operates its own national and international media outlets. Very uniquely though, the Vatican has no system of taxation for the public. It generates its revenue mainly from tourism in the form of museum admission fees, stamp and souvenir sales and contributions. The new secular Italian government that was formed in 1870 had seized all the sovereign Papal States with the exception of the small patch of Vatican and a cold war of sorts ensued between the church and the Italian government. In the 1800s and 1900s, popes announced themselves as prisoners of Vatican and refused to leave the Vatican over a period of 60 years. They also refused to recognize the authority of the Italian government and Vatican remained beyond their jurisdictional control. The dispute was finally resolved in 1929 when Benito Mussolini, then head of the Italian government, signed the Lateran Pacts on behalf of King Emmanuel III, which allowed the Vatican to exist as its own sovereign state and the church received compensation worth $92 million for the Papal States. The city has a population of around 600 people, majority of which live abroad holding diplomatic positions. It is comprised mostly of the cardinals, clergy members and Swiss guards that protect the papacy and increases by one, every time a new Pope is announced. but what are bad things about a monarchial govt.? Article never said anything about something being bad about it. In fact I believe Democracy is not always the best way to go. And redneck Americans don’t come stumping on me. I am not Arab or Asian. In fact I’m American. Thats not vatican city though. There is nothing bad in any monarchial form of government. In fact it is the best form of government as there is no power grabbing and corruption. A ruler knows very well that after him his children will rule the land, so does everything possible to make it good for them, unlike democracy or republic where all the politicians know that their tenure is short and want to grab whatever they could in that short period. so according to your first sentence, every monarch was great, even Ivan the Terrible of Russia? Constitutional Monarchy such as with the UK and her commonwealth nations is great. Explain the corruption in the Saudi government. Explain the numerous coups done in Thailand. If we go by your definition North Korea (where there are no term limits and power is passed through the Kim dynasty) has a better system of governance then say Finland. I am also agree with INDIAN MONARCHIST because India is the biggest republican state and at least 90% people will say that democracy or republic means greatest way for corruption. i don’t say every monarchy is good…. 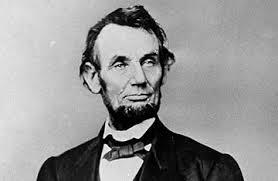 as there were some best king on earth as well as there are some worst king or so call presidents are there. what I feel that if there is a single ruler then state or kingdom always go in one direction regardless right or wrong or good or bad but if nation is democratic or in other words ruler or politicians are changing after couple of years then anybody will try to accumulate wealth to secure their future which is our first loss and second is that nation become direction less as present prime minister changes their policies which is totally different than previous prime minister it means citizens become totally directionless in this situation citizen try to solve their personal problems created by new govt. and ministers get enough time to grab money and land and other valuables..
Indians know 26-11 attack on Mumbai where people and police and army were fighting with terrorists and worried about others and on other hand ministers of Maharashtra made very big scam in those 3 days which was very shameful thing that all over India as well as world were worried about attack and terrorist and minister took chance to commit multi billion scam. so I also feel that monarchial form is the best but king or president must be good and noble person otherwise we have seen North Korea and Saddam Husain.